2013 Subaru XV Crosstrek PREMIUM WITH MANUAL TRANSMISSION! Trim: PREMIUM WITH MANUAL TRANSMISSION! 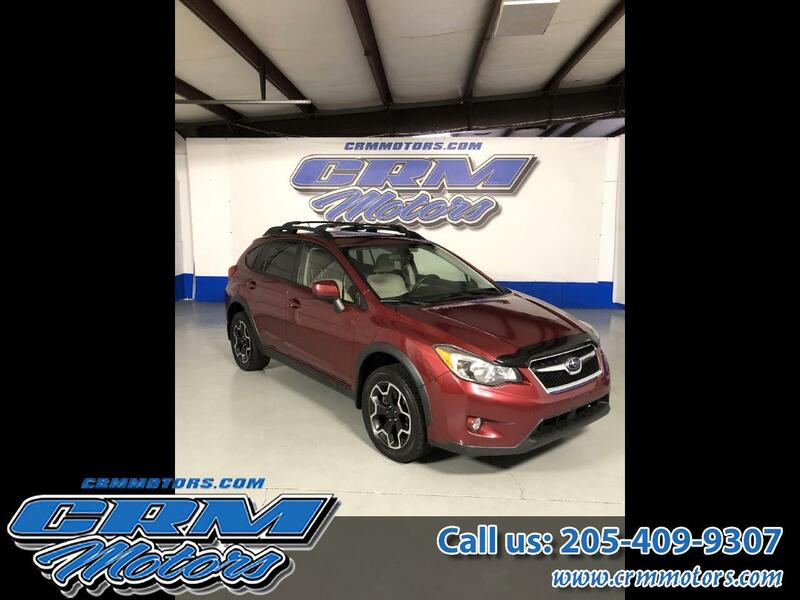 Vehicle Inquiry for 2013 Subaru XV Crosstrek PREMIUM WITH MANUAL TRANSMISSION!